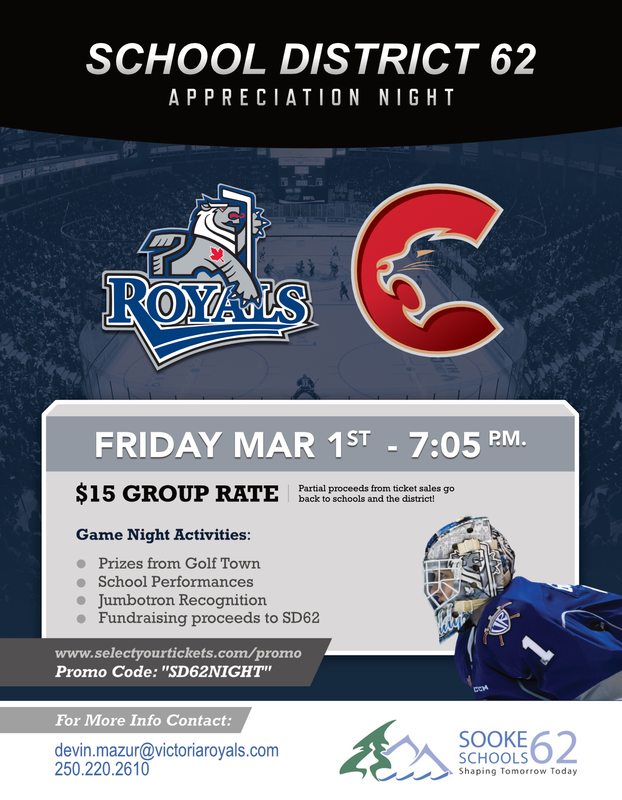 Get your tickets now for our 4th annual District Day with the Victoria Royals! The Royals will take on Prince George on Friday, March 1. Featuring: Prize Giveaways, Face Painting, Special Performances, Chuck-A-Puck and More! Please follow the link Kindergarten Registration for more information how to register your child. We know we are going to have a great school year! We regularly use email and our school app to update families about our days. 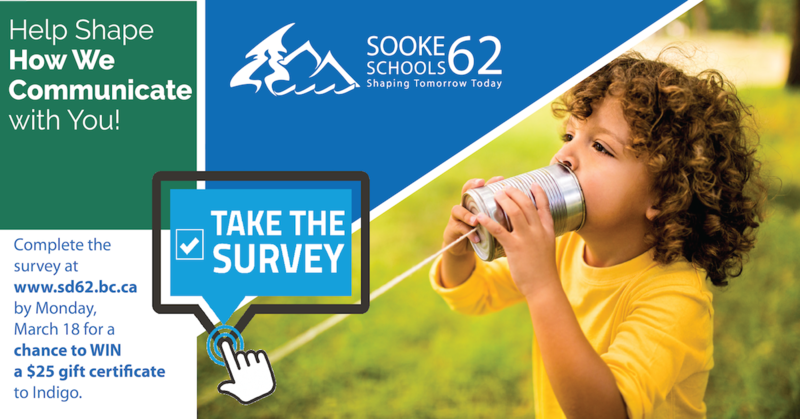 Please ensure you have updated your email address with our office or downloaded our Sooke Elementary app.